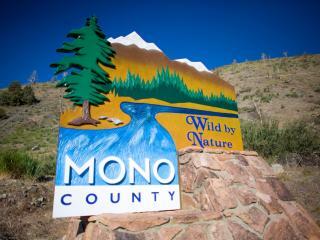 Mono County is the eastern gateway to Yosemite National Park, and a well-rounded visit to this famous destination begins or ends here. From Tuolumne Meadows in the Park to Mono Lake and Bodie Ghost Town, "Yosemite East" is just a short distance from Yosemite's east entrance. If You Drive: Start early, if you plan to go to Yosemite Valley - aim to arrive there before 9 a.m. Check road status at www.nps.gov/yose/planyourvisit/conditions.htm and road conditions at 209-372-0200. Read the Yosemite National Park Weekly traffic forecast at http://www.nps.gov/yose/planyourvisit/traffic.htm and hang out with us on the East-side in Mono County until the timing is right to venture to Yosemite Valley! Visit Bodie Ghost Town, Mono Lake, Jne Lake Loop, Mammoth Mountain and Devils Postpile. If you&apos;re driving, plan to arrive before 9a/m/ or PARK YOUR SEAT ON YARTS! Let YARTS tour-style buses, with room for all your gear, take you to the heart of Yosemite - You&apos;ll arrive rested and ready for adventures. Yosemite is 1,200 square miles but many visitors overlook the beauty that stretches far beyond the popular seven-mile Yosemite Valley. 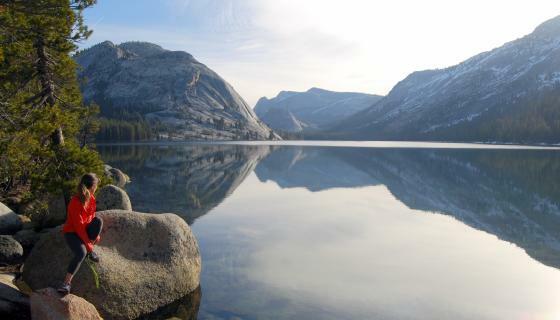 The Park&apos;s East-side, with wild Tuolumne Meadows, Lembert Done, Cathedral Lakes, and Tioga Pass, is a true Yosemite experience - without the crowds. 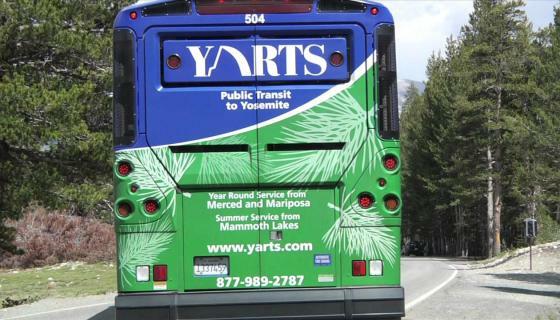 Public transportation is available from points throughout Mono County to Yosemite National Park on YARTS. Buses depart from Mammoth Lakes, June Lake and Lee Vining with stops in the national park at Tuolumne Meadows, White Wolf, Crane Flat, and Yosemite Valley. YARTS has partnered with Amtrack to offer easy access from the Bay Area to Yosemite and Eastern Sierra destinations. 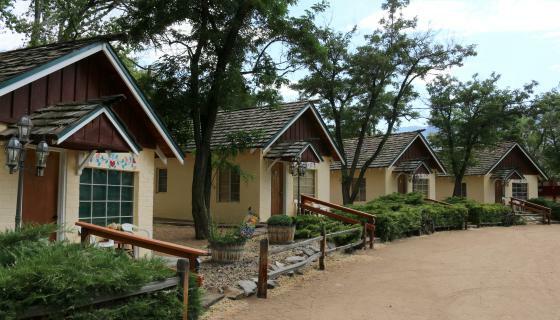 Operates daily, July and August; weekends, June and September. Visit the YARTS website for schedule and fares.